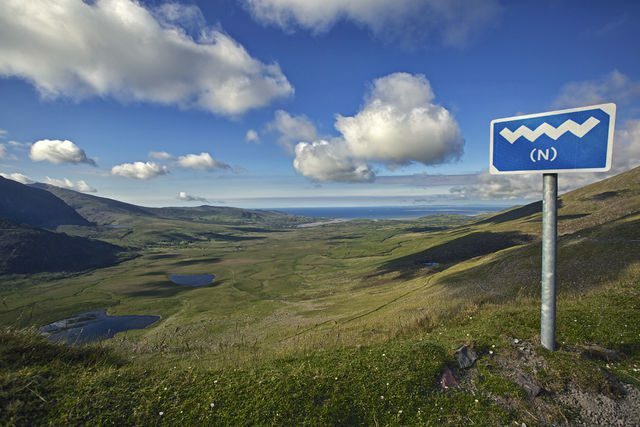 The Wild Atlantic Way is a coastal route in Ireland that is 2,500km in distance that stretches from the Inishowen Peninsula in County Donegal, all the ways down to Kinsale in County Cork. Millions of people from around the world come to Ireland each year to tour our beautiful country and experience its World renowned scenery, history and wonder. In Ireland, there are six National parks and five of those are located throughout the Wild Atlantic Way route. From history, we find that Yellowstone National Park is the first known National Park in the world, founded in 1872 and is mostly located in the U.S.state of Wyoming. The largest park in the world is northeast Greenland National Park in Greenland and it was founded in 1924. Also there are over 6,000 National Parks in over 100 countries worldwide. Governments around the globe have created, maintained and supported National Parks for many reasons such as preserving wildlife habitats, saving them for future generations, creating national identities and also the economic benefit obtained from tourism through the parks such jobs, entrepreneurship and community development. The five National Parks along the Wild Atlantic Way are Glenveagh in County Donegal, Ballycroy in County Mayo, Connemara in County Galway, the Burren in County Clare and finally Killarney in County Kerry. World renowned are these parks for plant, birds and wildlife species as well as walking trails, cycling paths, fishing and kayaking . Also to be enjoyed and experienced are camping ,swimming ,painting or picnicking. Many believe the central idea of National parks to be the safekeeping of wild life and lands for the Generations to come. These parks make community’s desirable and liveable while allowing for a high standard of living for those who live in them. These parks are free, full of fun, enjoyment and relaxation and bring tourists from around the world. Families,schools or groups can engage in leisure activities in the parks allowing them to become healthy, active and well in body and mind. These are special places that peaceful, quiet and relaxing. 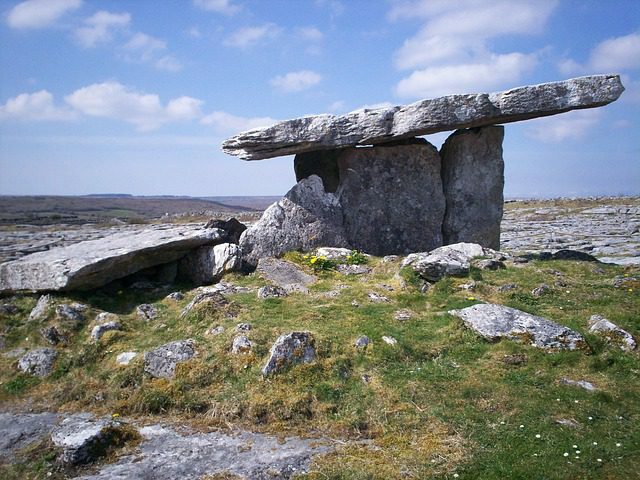 Remarkable details about our National Parks in Ireland are many and varied. 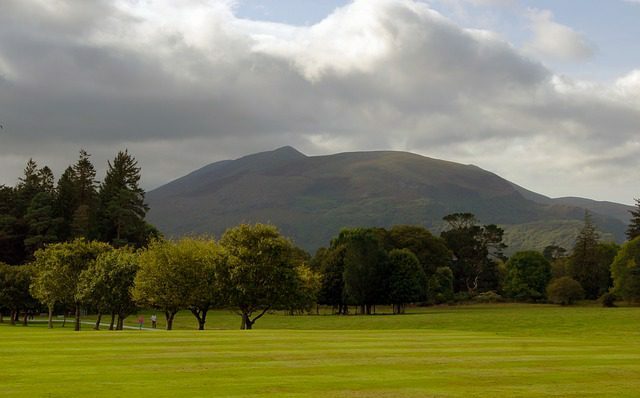 In Killarney you’ll discover Muckross House, Kerry Cows and Red Deer while in Ballycroy ,there is Slieve Carr,Owenduff bog and Mayo International Dark Sky. 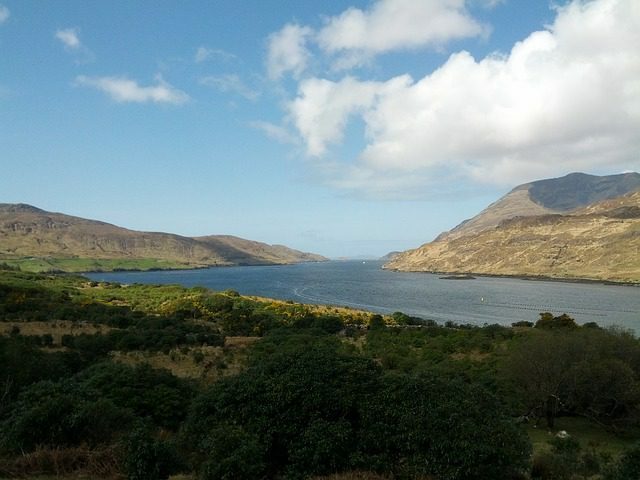 Connemara National park has 2,597 hectares, Diamond Hill walks and Connemara ponies while in The Burren, you will delight in world famous Glacio Karst landscape and flora and also nature trails.Finally,Glenveagh which in Irish(Gleann Bheatha) translates as Glen of the Birches, has Glenveagh Castle at its Centre as well as fantastic gardens tour and nature trails. In the Summer of 2016,why not choose an adventure in one of our beautiful National Parks. Explore the scenic trails, learn the history of the past, experience the natural amenities and amazing scenery.